Are you looking for a community that offers a lot but at a great price? Look no further. 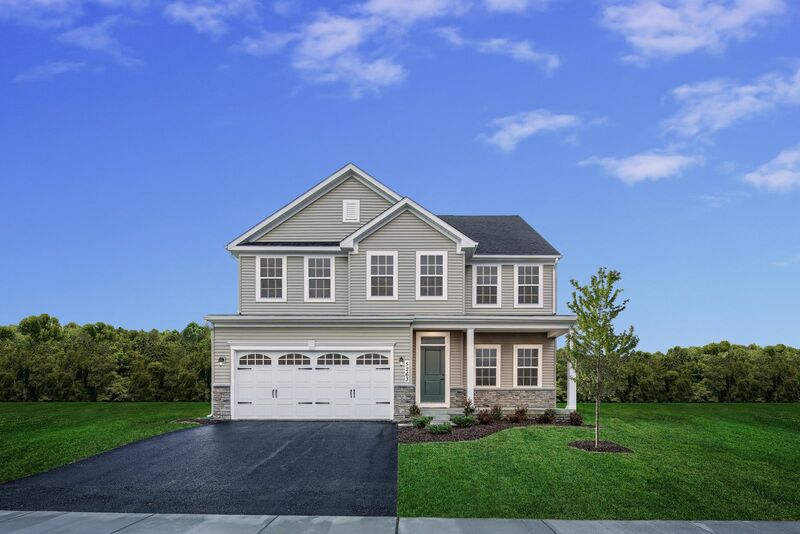 You will love the lifestyle in your new home at Fieldside & Gleneagles at St. Charles in Waldorf, MD - Southern MD's bestselling master planned community.This stunning communityoffers the best square footage value plus you still get all that St. Charles community has to offer. Please contact us for a tour! The St. Charles community offers big amenities unlike any other in the area.Imagine living in a lush park like setting but still being convenient to everything you need. You can swim in the Olympic size pool, hike or bike on the 50 miles of trails, enjoy a picnic near one of the 3 community centers, or play tennis or golf at White Plains Regional Park with ball fields, dog park and skateboard park too. You can even visit the Farmer’s Market or attend an outdoor summer concert or watch a game at the stadium! There is something for everyone in the community! Looking for sought after schools? St. Charles High is a brand new school less than 1 mile away offering the STEM program, state of art learning areas & planetarium. Your life can be even better.Commuting to DC or Northern VA?St. Charles offers a shuttle service to a local Metro Station, making for an easy commute. If you’d rather drive,we are less than 30 miles to DC. The homes in St. Charles are equally as amazing. Weinclude single family homes with4+ bedrooms, 2.5-4.5 bathrooms, 2 car garages and so much more. We are offering homes in two sections in St. Charles. Fieldside at St. Charles offers: -Columbia -Hudson -Lehigh -Seneca -Brentwood Gleneagles at St. Charles offers: -Powell -Roanoke -St. Lawrence Offering spacious and open floorplans with plentiful storage, modern designs, and much more. Own the space you need for your family for the price you can afford. You’re going to love your new lifestyle.Contact us today to visit!